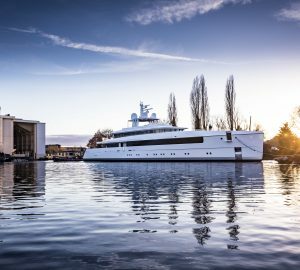 This image is featured as part of the article 58m Feadship Superyacht Najiba delivered. 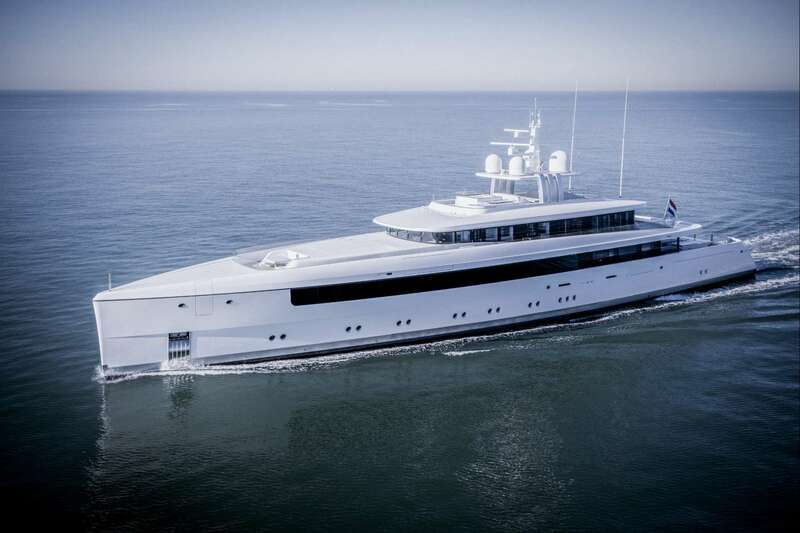 Please contact CharterWorld - the luxury yacht charter specialist - for more on superyacht news item "M:Y Najiba. 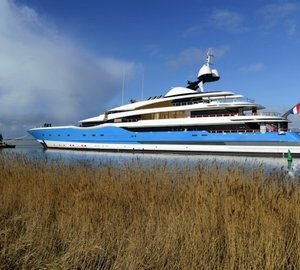 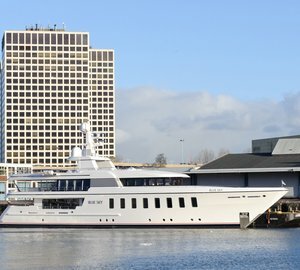 Copyright Feadship".